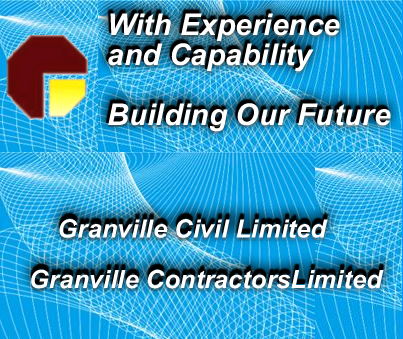 Granville Civil Limited / Granville Contractors Limited (GCL) is one of Hong Kong’s reputable construction companies. The company’s expertise encompasses all aspects of civil, building, slope and foundation engineering works. The prime goal of GCL is to provide the best services to clients from both the public and the private sectors, being departments of the Hong Kong SAR, quasi-government organizations, public utility companies, charity organizations, real estate developers, owners/managers of premises, as well as major contractors/consultants. 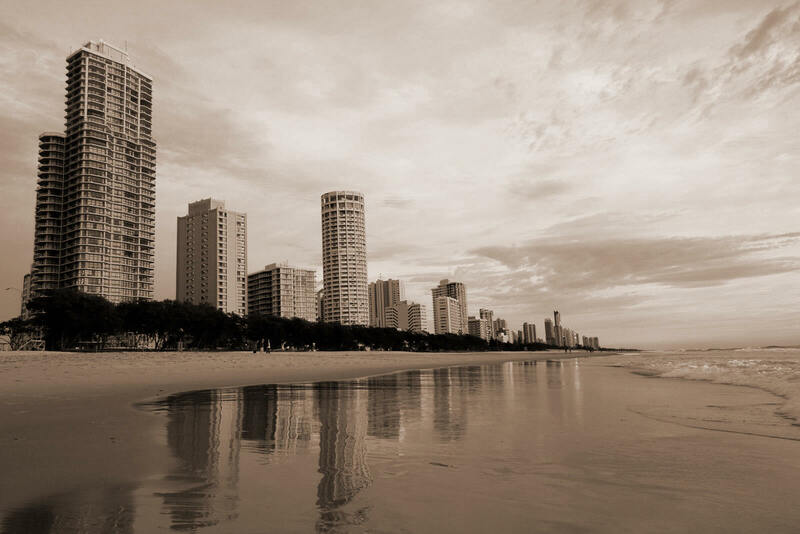 The company also focuses on developing practical and cost effective solutions for clients and is able to offer a variety of contractual arrangements and delivery systems. The company’s quality management system is ISO 9000:2000 accredited.